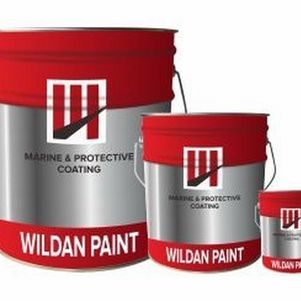 cat wildan 501-101 / zinc chromate alkyd primer. 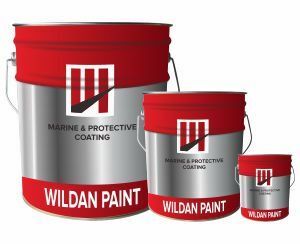 cat wildan 501-102 / red lead alkyd primer. cat wildan 501-103 / syntetic alkyd primer. A fast drying, acrylic solvent based synthetic primer.